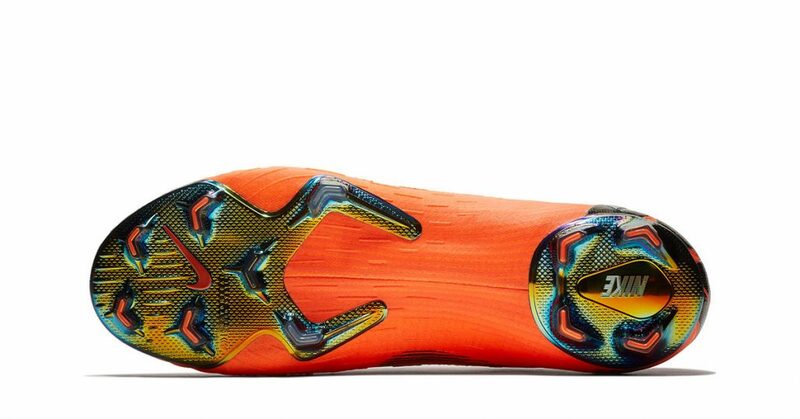 Big and great news – it’s time to take a closer look at the new Nike Mercurial Vapor 12. 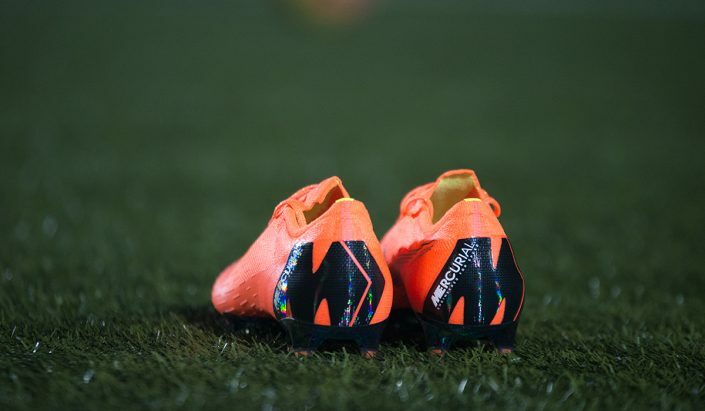 We’ve had the opportunity to test the new Nike Mercurial Vapor 12 for a few weeks now and the verdict is clear. 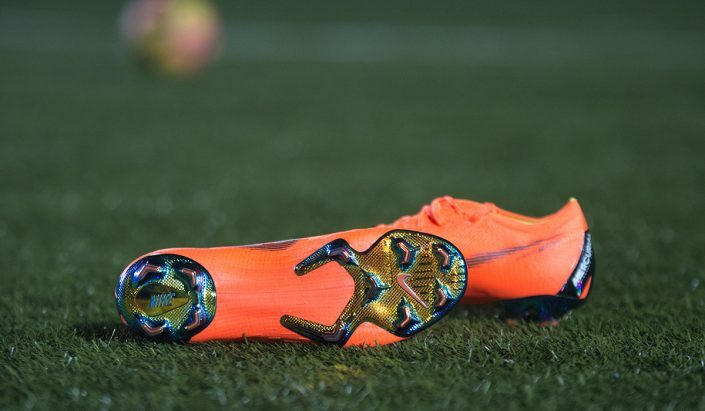 We haven’t seen a football boot like this before. 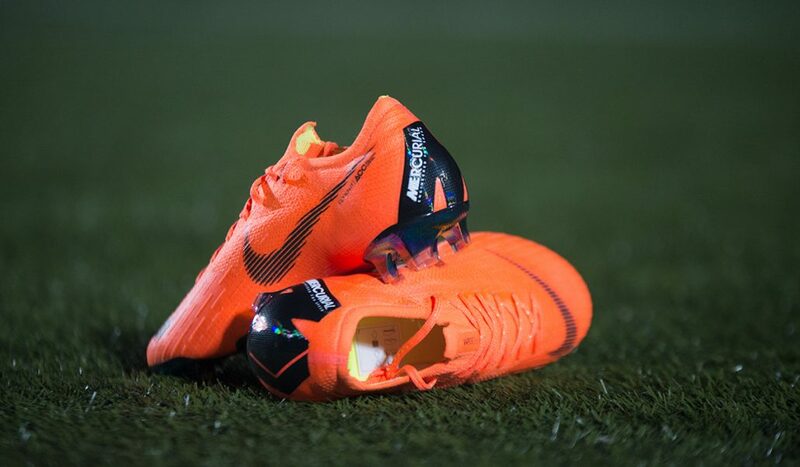 The new football boots will be available in Nike Store on the 14th of February. 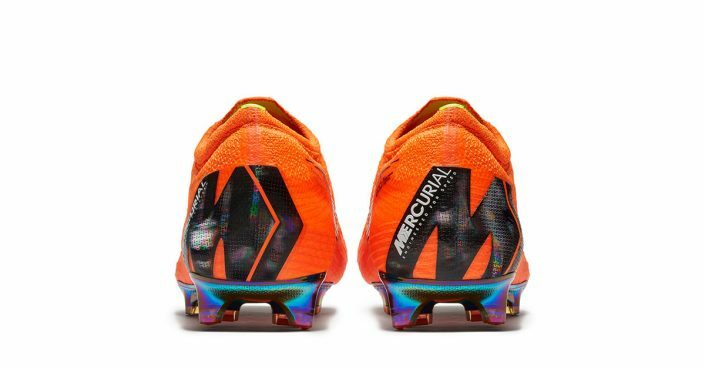 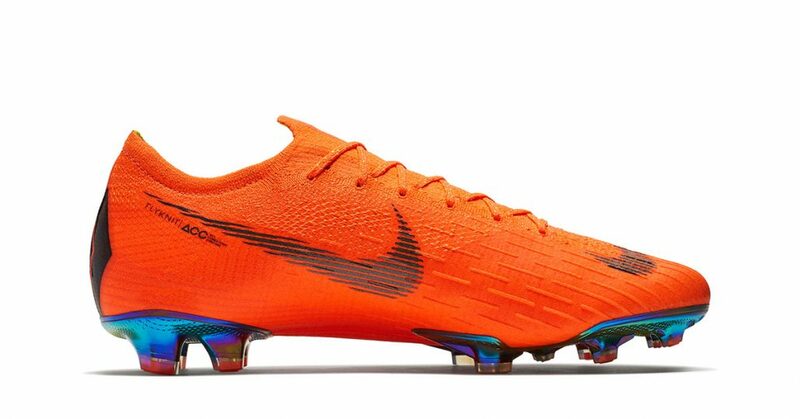 Along with the new Mercurial Vapor 12 Nike also presents the new Mercurial Superfly 6.The two new silhouettes have a lot of features in common. Both the Mercurial Superfly 6 and Mercurial Vapor 12 wrap the entire foot in Nike Flyknit. “This new innovation hugs the foot and eliminates the gaps between the foot and the soleplate. In fact, it eliminates the soleplate altogether,” explains Max Blau, VP of Nike Football Footwear. 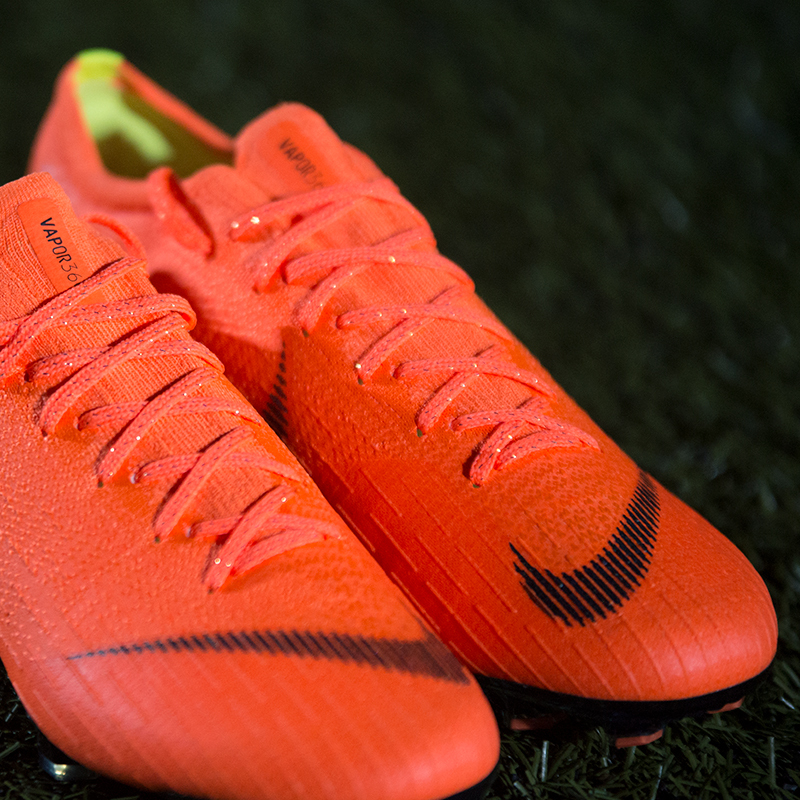 The new models feature a soft, one-piece internal lining, part of the effort to reduce the number of boot components. 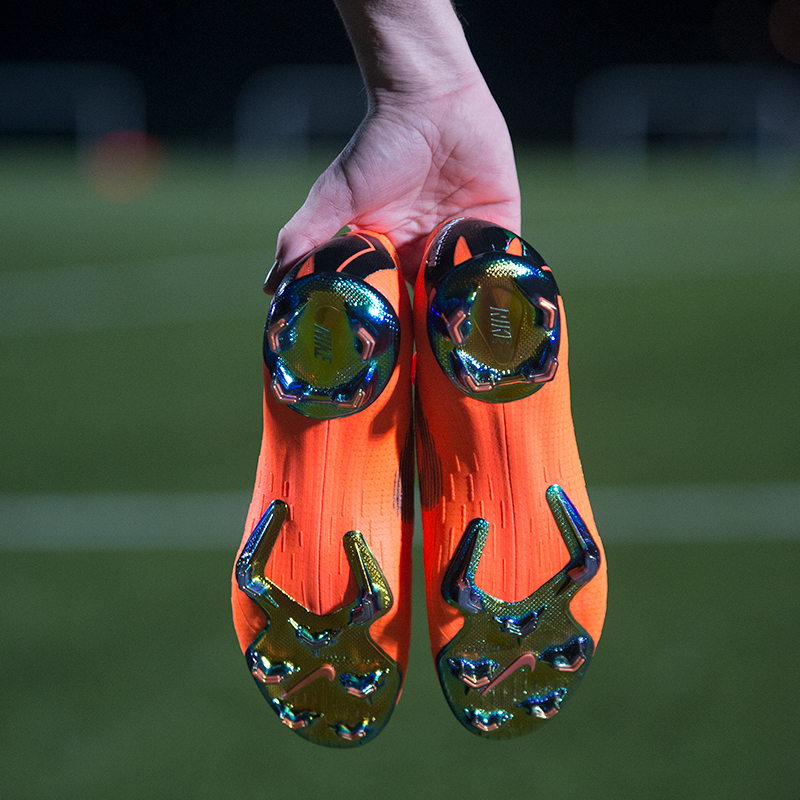 Traction is provided by precisely placed studs in the forefoot and heel. 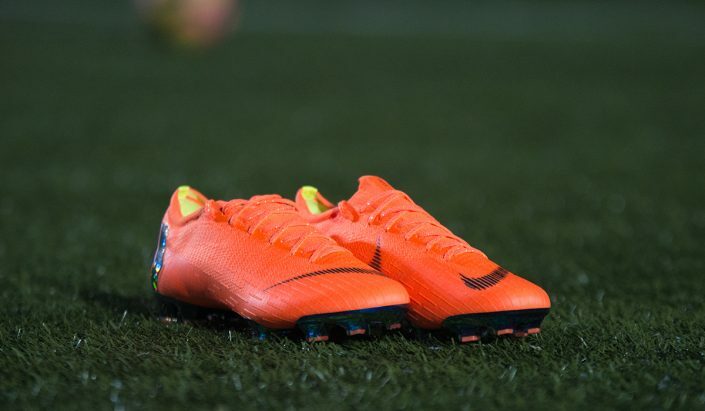 The Nike designers drew inspiration from agile cheetahs and focused on traction at speed, leading to the minimalist approach he affectionately refers to as the cheetah paw. Where to buy the Nike Mercurial Vapor 12? 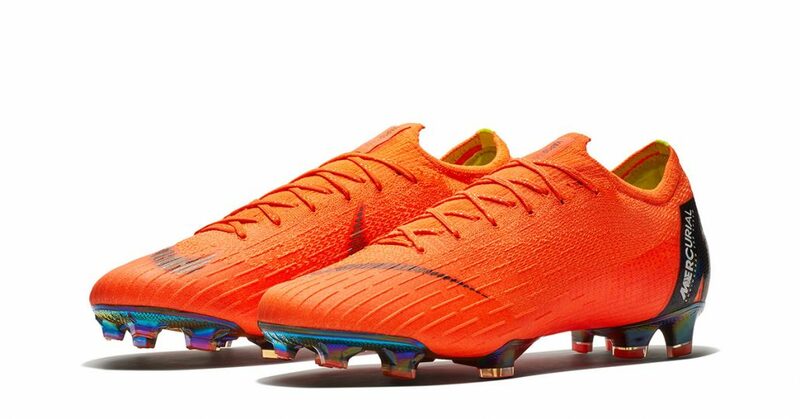 Both the Mercurial Vapor 12 and the Mercurial Superfly 6 will be available in Nike Store and select retailers on 14th February. 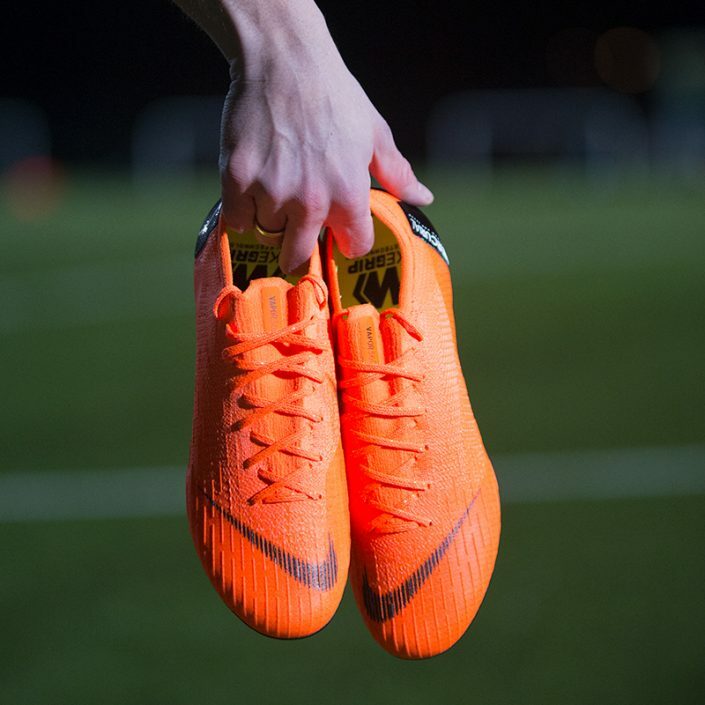 We brought the new Nike Mercurial Vapor 12 to our local football pitch to shoot a few pictures and here is the result from an extremely cold evening in Copenhagen.